There are a few things that require the utmost attention when it comes to websites. One of them is “data security”. We live in a world where the internet has revolutionized the way we interact with people and carry out business. However, the internet isn’t perfect and as you might already know, cyber-crime is one of the greatest threats that we face. In fact, things have only become worse in the past few years. 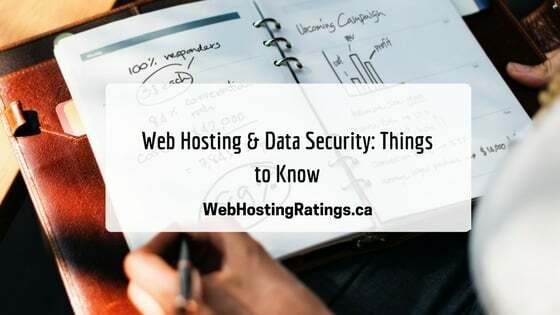 So, like we said, security is a big deal and a lot of it has to do with the kind of web hosting service you choose. The internet is borderless, and anybody can access anything. That’s the internet’s greatest strength and its greatest weakness. This free-for-all structure makes websites vulnerable to all kinds of security threats, with data breaches being the most significant. Billions of dollars are transacted through the internet every day and that means there’s a target on the most vulnerable sites. Once a site is identified as vulnerable, you can be sure hackers are going to breach it in no time. So, it becomes a prerogative for website operators and owners to provide the best security possible and that means choosing a reliable web hosting service. So, what does one look for in a web hosting service in terms of security? Backup: Does the hosting service offer data backups? Data backup is extremely necessary and must be performed on a timely basis. The goal is to make sure that all your data is available even in the event of a security issue. Of course, data backup can be done at your end. 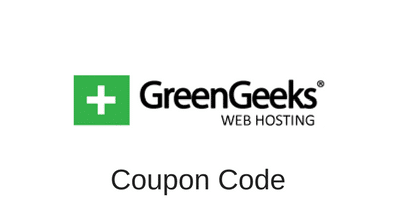 However, it is always helpful to have that as an option provided by your hosting provider as well. If they do, try to carry out further assessments on what kind of data backup systems they use, where the data is stored, and how often it is done. SFTP: When you upload files to your hosting account, you’re using what is known as FTP or File Transfer Protocol. However, there’s a protocol called SFTP or Secure File Transfer Protocol, which, as you might have realized, offers a more secure way to do the same. SFTP simply provides an additional layer of security, which isn’t available with FTP. Of course, this isn’t to say that FTP lacks security. It does offer security, but not the kind that you find with SFTP. Server Support: Your hosting provider needs to make sure that the server is maintained on a regular basis to not just keep it running efficiently, but also to make sure that it offers enough security. Find out if your provider offers a published security protocol that can tell if you’ve got the latest updates/fixes. SSL: Finally, look for SSL or Secure Socket Layer certificates. This is the most basic component when it comes to security and your hosting provider must offer it. SSL encrypts the data being transferred from one system to another, thereby, preventing other systems on the network from being able to see it or access it. In other words, it’s only the sender and the recipient who have access to the data.